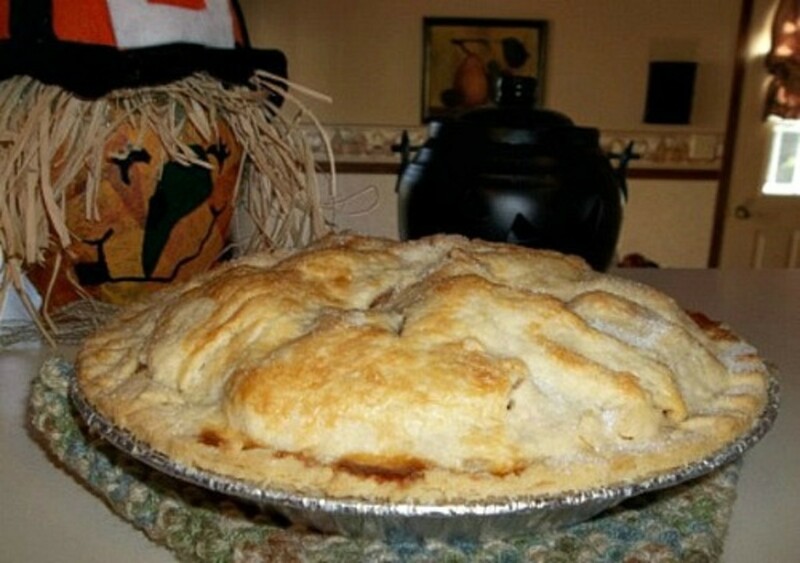 I love apple pie! 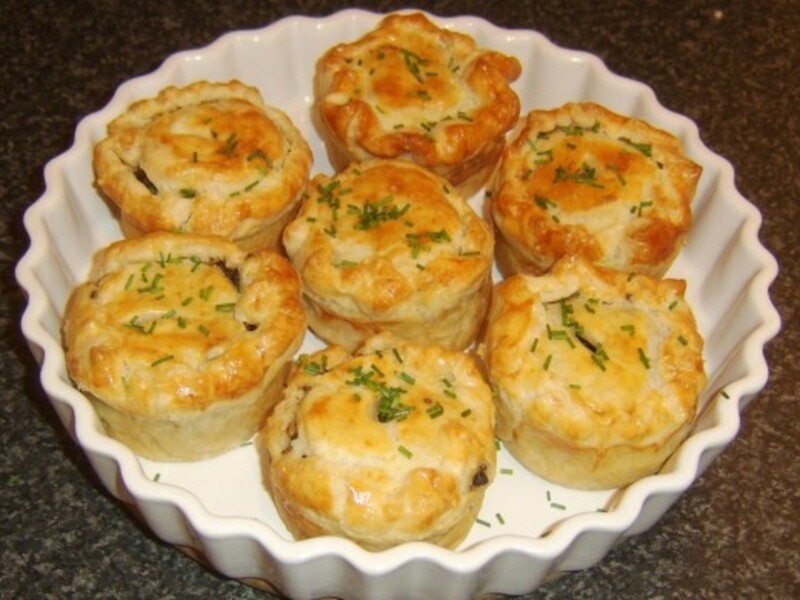 One day, I came across a picture of mini-pies. I thought they were adorable and I had to try them! 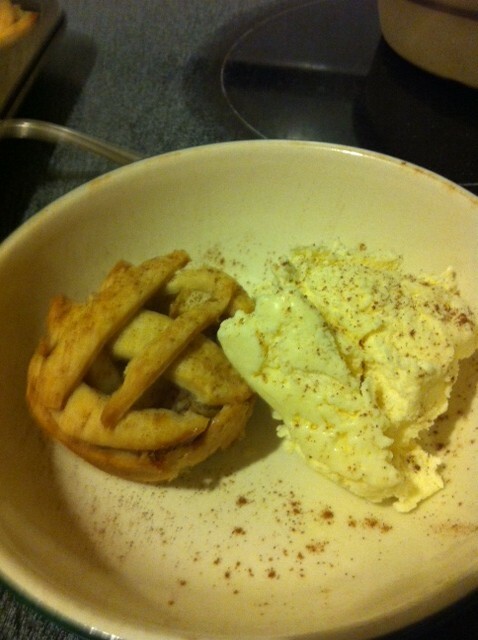 I just used a regular Apple Pie recipe, except I made it in a cupcake pan. Judging how many apples I would need was tough. Also making the dough stretch to do all 12 pies and the lattice for each was difficult. After a little bit of guessing, I figured out what worked for me. 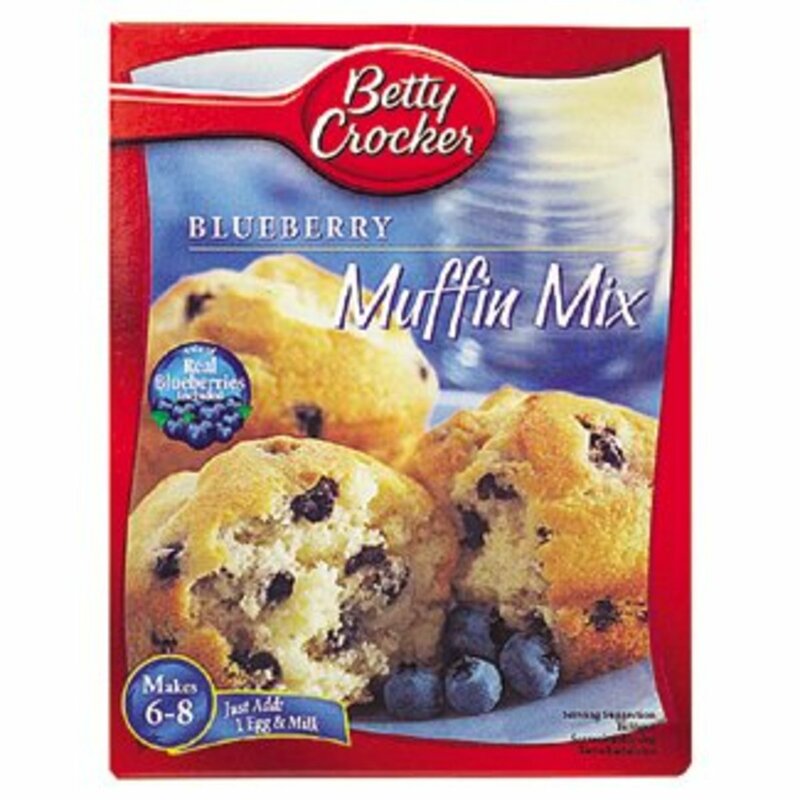 In a mixing bowl, mix 2 cups flour and 1 teaspoon salt. Put in shortening, using pastry cutter (or knives) to cut up shortening, until the shortening looks like little peas. 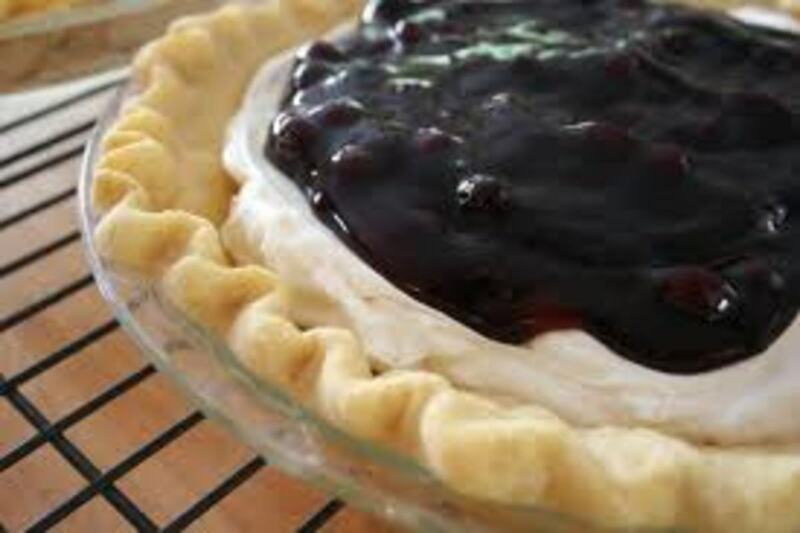 Add cold water, 1 tablespoon at a time, mix with a fork until flour is moistened and pastry starts to come together (6-8 tablespoons should do the trick). Roll the pastry dough into a ball. Cut in half and shape into 2 flattened rounds on lightly floured surface. Wrap dough in plastic wrap or baggy. Put the dough into the refrigerator for about an hour. Preheat your oven to 425°F. Grease your cupcake pan! Use a rolling pin to roll out both pastry rounds thin. Use something circular (like a biscuit cutter) that is 3-4 inches in diameter to cut out the 12 circles. Shape them into the cupcake pan. In another bowl, mix sugar, 1/4 cup flour, the cinnamon, nutmeg and 1/8 teaspoon salt. Stir in apples. Spoon into pastry-lined cupcake pan. Cut butter into small pieces; sprinkle over filling. Roll out remaining dough and cut into strips. Put strips over your filling lattice-style. 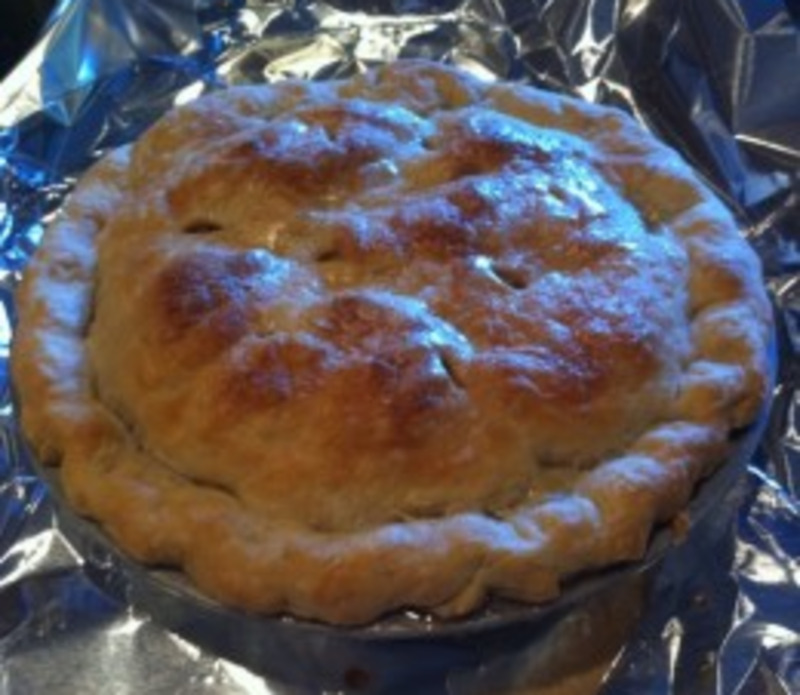 Bake for 30-35 minutes or until crust is golden brown. Let cool and serve alone or with ice-cream and a sprinkle of cinnamon. What a great idea! I have never thought of this. 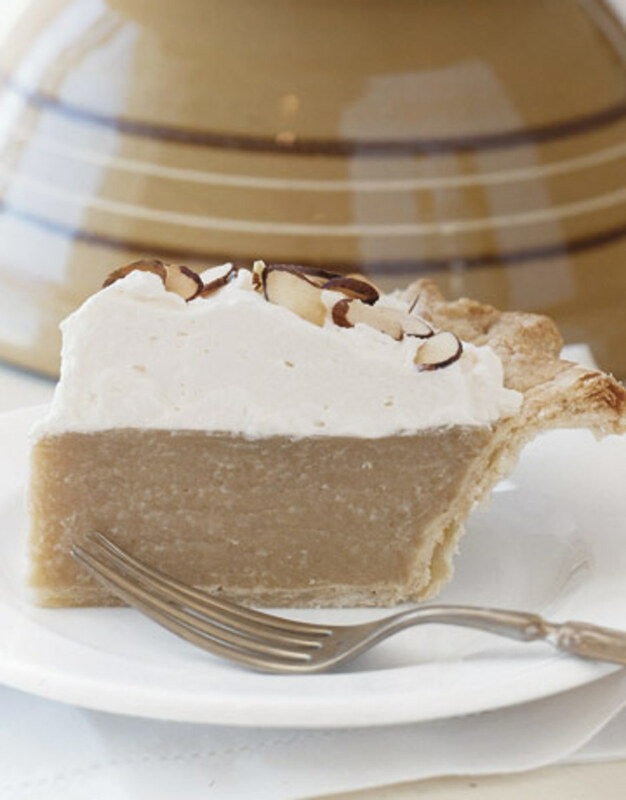 This would be great when we have company over, everyone would get their own little individual pie. Great idea! Voted up and useful. Have a great day! @galleryofgrace I'm glad I could help. Thanks for the comment. Thanks, now I don't have to save anymore those little individual pie pans! 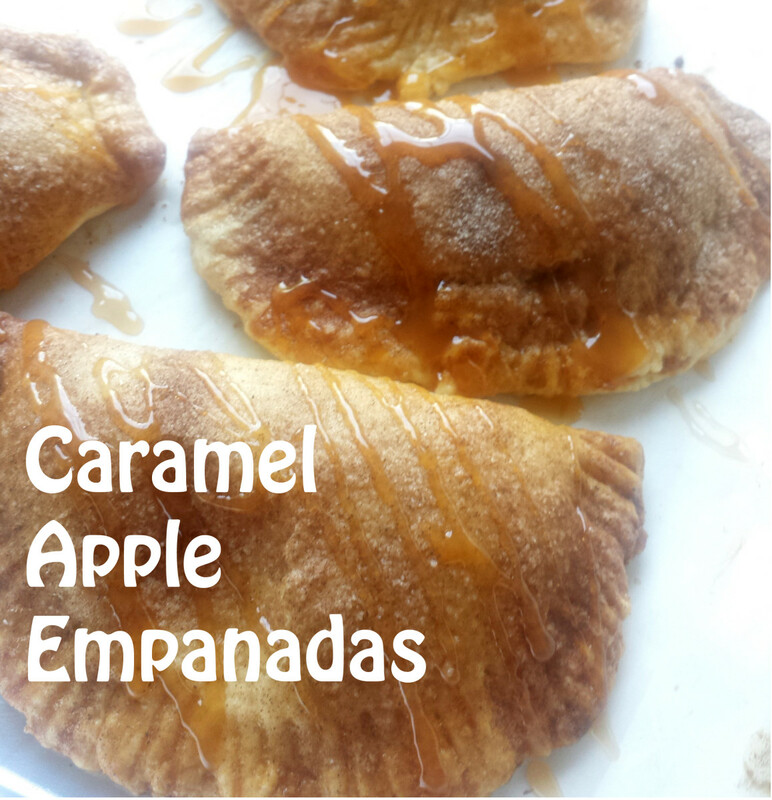 Don't know why I never thought of doing apple pies or tarts this way. I hope they turn out great for you, MarleneB! Thanks for the comment. This is absolutely awesome. 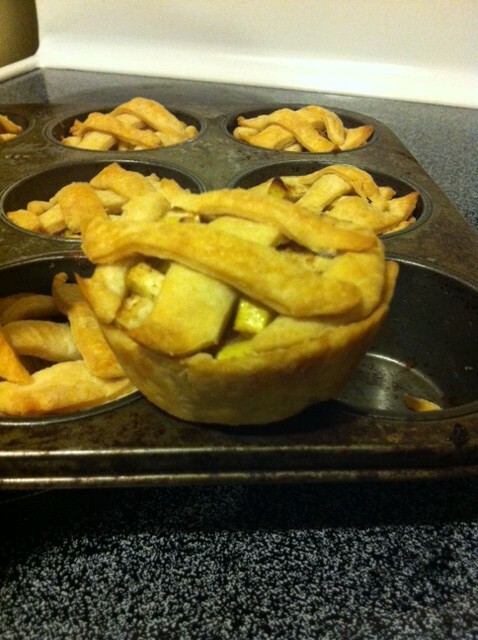 I never would have thought about making little apple pies in muffin tins. Oh, how cute. I'm making this!